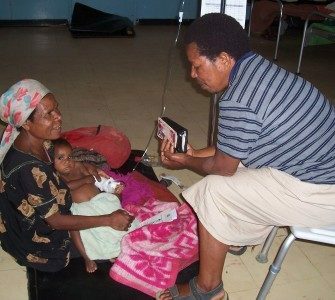 Papua New Guinea (PNG): Kudjip Nazarene Hospital is the only remaining hospital in the Church of the Nazarene. 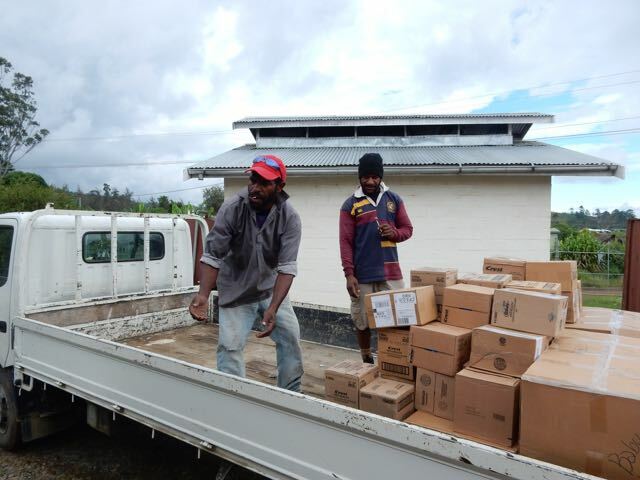 Our hospital receives support from the government of Papua New Guinea, from individual donors, from the Church of the Nazarene and through amazing partners like the Nazarene Hospital Foundation (NHF). NHF was started by Dr. Todd Winter after he came to PNG in 1998. 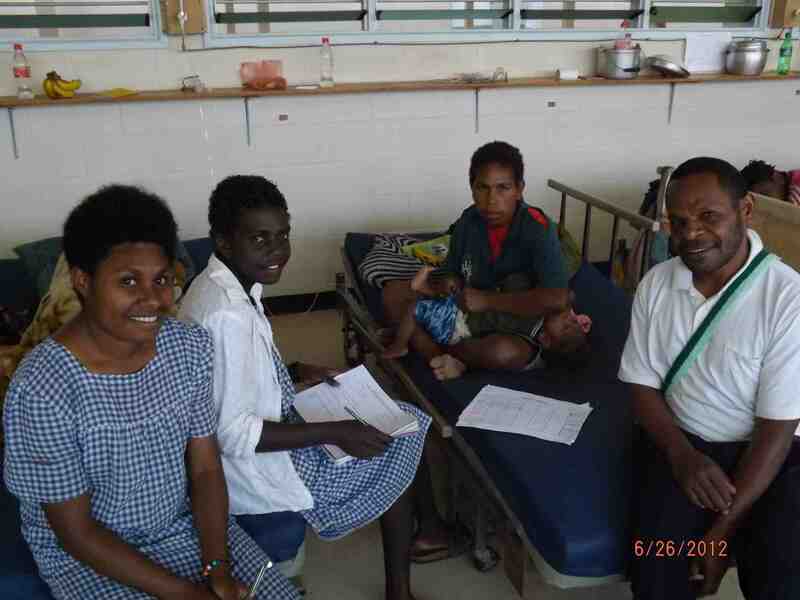 While he was compelled by what he saw and wanted to help, he and his family felt that moving to PNG to serve wasn’t part of God’s plan for them, instead the plan included supporting the work of the hospital through Nazarene Hospital Foundation. Dr. Winter and NHF collect medical supplies, equipment, medicines, and more from hospitals, pharmaceutical companies, and other donors. Todd and his NHF crew work to sort through the donations and find what is most needed for us at Kudjip. This incredible team of partners then loads 20-foot containers and sends them across the ocean to Papua New Guinea. 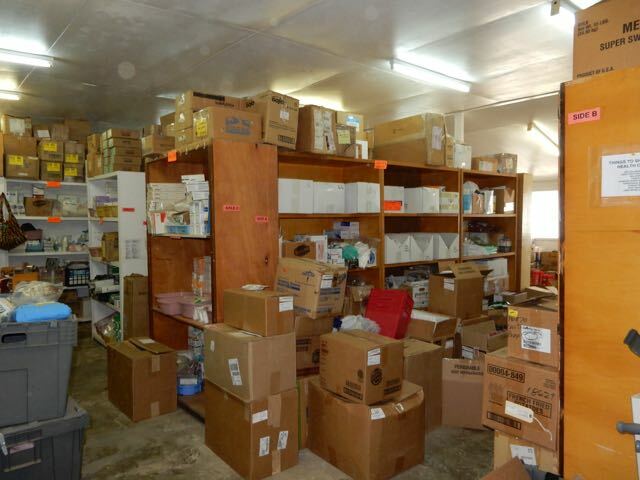 Over the past 13 years, NHF has sent Nazarene Healthcare Ministries more than 26 containers full of medical supplies. The medical supplies are a LIFESAVER to us. They supplement what the government gives us. While the government supplies us with many essential medicines and supplies, it is hard to have all the medicines and supplies that a country of 7+ million people need, so at times the Government runs out of things. When we are short, we have to ask ourselves, “How important is that piece of equipment, or supply, or medicine?” Then we consider whether we have the funds to purchase what is needed. Sometimes we need it and we order it and sometimes we need it, but don’t have the money to buy it so we wait, praying that the Lord will answer our prayers and provide for the need. Thanks to NHF, many times we don’t have to go any further than our own storeroom to replenish our supply. Over the course of the past 13 years, Dr. Todd and his team have developed a list of items that we use regularly and they work to keep us in stock of those items. Gauze, gloves, catheters, IV cannulas, sutures, orthopedic braces, and Ultrasound Gel are just a few of the supplies we regularly need. Unloading the containers and delivering the supplies. 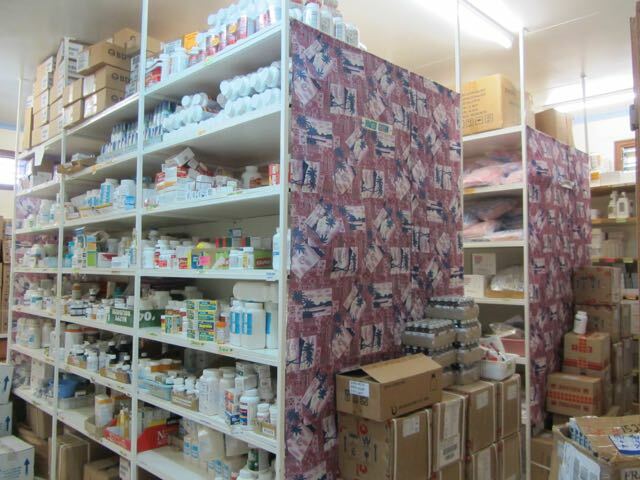 Beyond medical supplies, a typical container will be about 50% full of critical medicines. Through various companies and organizations in the US, NHF is able to get boxes and boxes of medicines for minimal to no charge. Medicines that would cost hundreds of thousands of dollars, are obtained for a few hundred dollars – saving the hospital TONS of money in the process. These medicines are vital to our pharmacy and the care we are able to provide. We frequently run out of common things like Ibuprofen, Tylenol and antibiotics. The donated medicines keep us going when our supplies are short. These medicines have saved many lives! Everything from antibiotics to treat pneumonia, pain medicine to treat arthritis, blood pressure medicine to reduce the risk of strokes and heart attacks, blood thinners when patients are suffering from blood clots, and so much more! Without NHF support, we wouldn’t be able to serve all those we serve, as well as we do. 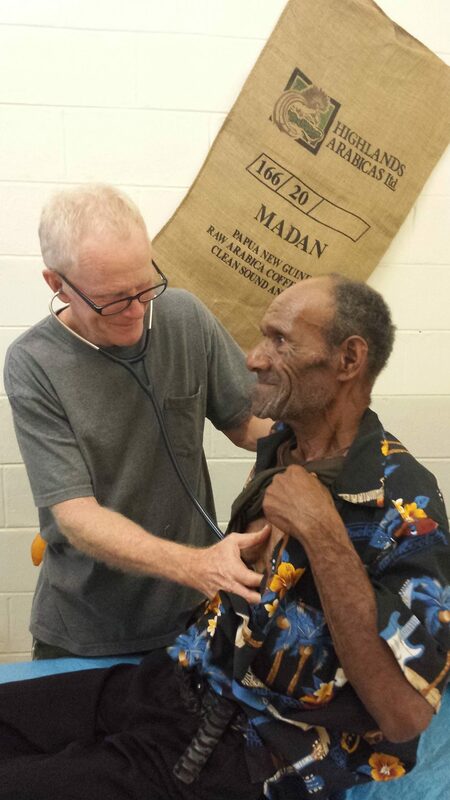 The patient care we give has a reputation in PNG as being very good. We wouldn’t have that reputation if we didn’t have all the supplies and medicines that NHF provides. NHF needs your help. They can’t do what they do without financial support. $10 of support to NHF can supply the hospital with $1500 worth of medicines. I don’t know of a place that can get a better return on your dollar than that. If you would like to help NHF and Kudjip Nazarene Hospital – go here. NHF also takes donations of medical supplies and equipment – BUT they can’t accept everything. Here at Kudjip, we only have so much room in our storeroom and we only want to fill the containers with equipment, supplies and medicines that will be needed. 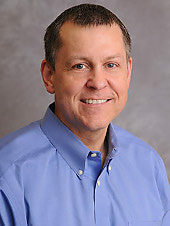 Before you send anyting to NHF – It needs to be cleared first with Dr. Todd Winter. He can be contacted by following this link.